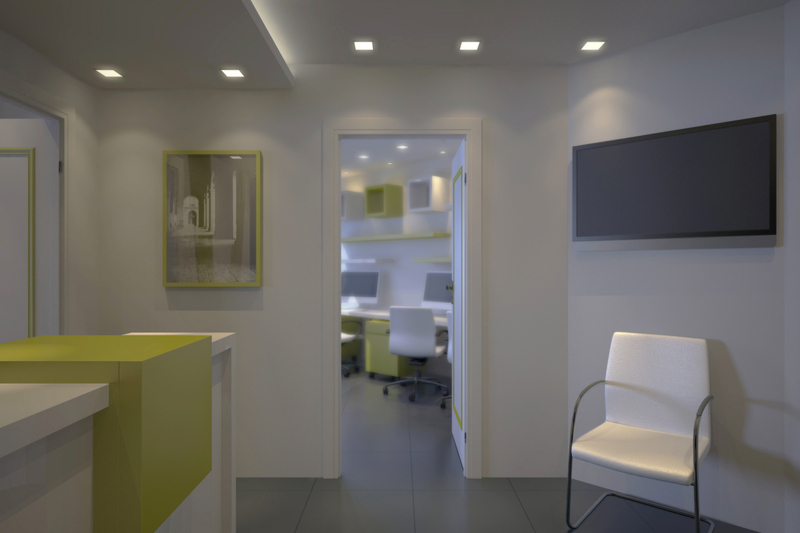 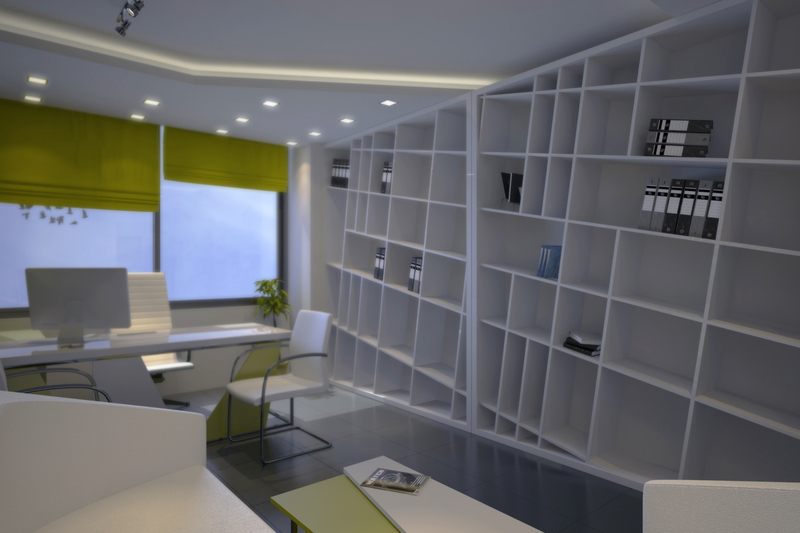 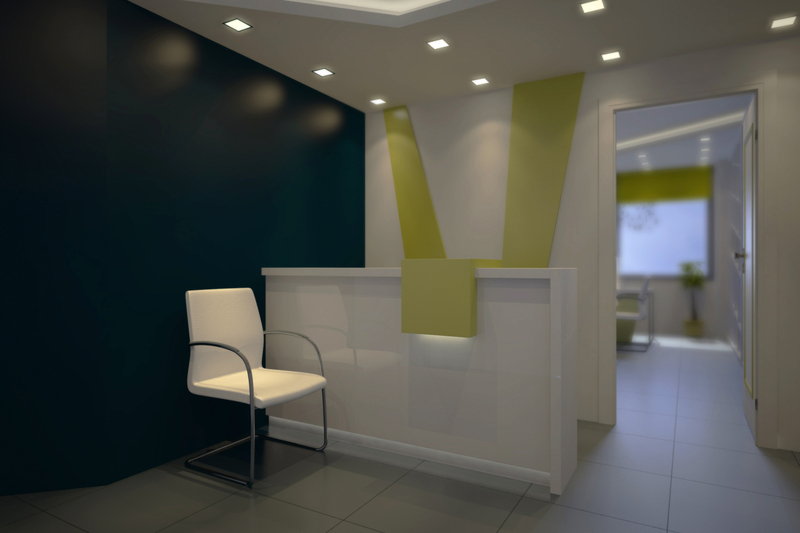 A small office with an entrance assigned for secretary’s desk, a room for manager and another for work. 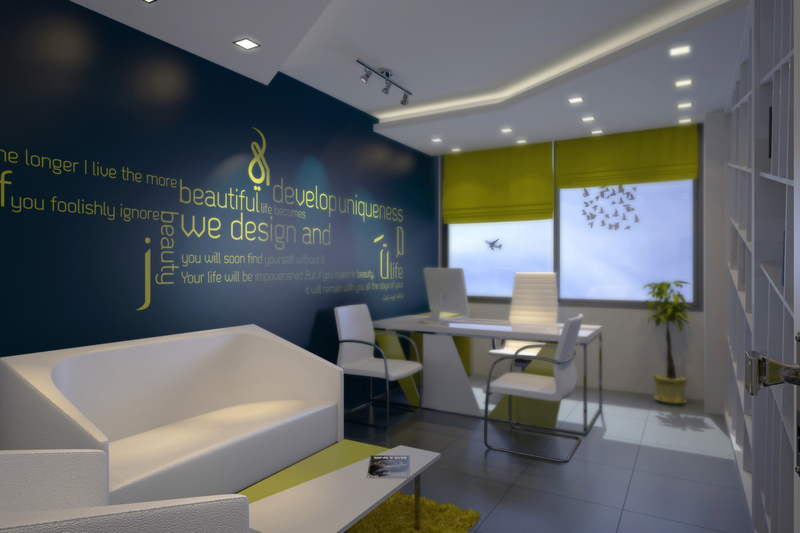 The colors used in this design reflect the identity of the concerned company, expressing trust and high quality for its clients. 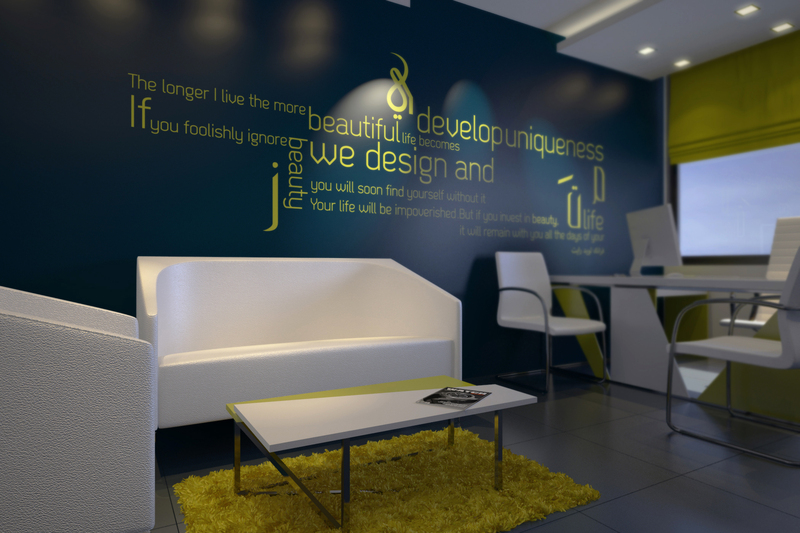 Designed with quiet, high, and modern style of contemporary materials, we added to the office a graphic wall mural reflecting accuracy and creativity in work.